Rosemary is a fragranced, perennial herb native to the Mediterranean. This herb is of the mint family Lamiaceae, has needle-like leaves, small flowers, and has a number of legends behind it. The bush was deemed the “Rose of Mary.” Medically, rosemary has been used for centuries for treatment of a range of illnesses. Most prevalently, rosemary was thought to protect against the bubonic plague. 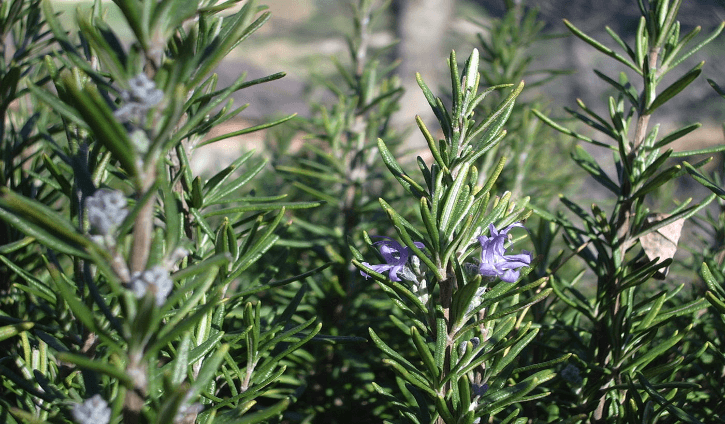 The oil extracted from the rosemary leaf is typically used to make medicine. It can be both ingested and used topically. Rosemary oil benefits the digestive system and is used as a treatment for intestinal gas, loss of appetite, heartburn, as well as liver and gallbladder concerns. 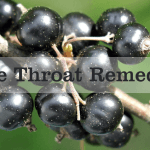 It can relieve cough and cold symptoms, relieve headaches, and it potentially improves memory in older adults. Rosemary applied to the skin can decrease hair loss and actually stimulate hair growth in bald spots, as it increases the blood circulation in the affected area. 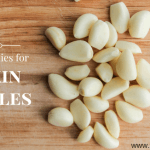 It’s, additionally, used to soothe muscle pain and treat eczema. Rosemary can be used to make tea and addedinto a number of culinary dishes. It can be used as an ingredient in almost any type of food or even as a garnish on dishes. The fragrance of rosemary will give any meal a unique, exotic feel—plus, it’s good for you! Rosemary tea can be made from the dried or fresh herb. 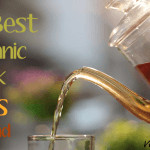 When using the fresh herb, take one sprig and brew in a pot of water for 10 minutes. Keep it longer for stronger results. If you’re using the dried herb, add one teaspoon per cup and boil for up to 15 minutes. Sweeten to taste. Applying rosemary directly to the skin might cause irritation. Always dilute the oil with other oils before use. To stimulate hair growth, mix 3 drops of rosemary oil with 2 drops of thyme oil, 2 drops of cedarwood, 2 drops of lavender, 3 drops of jojoba oil, and finally, mix all this into 20 mL of grape seed oil. Massage this onto the scalp for two minutes each night.